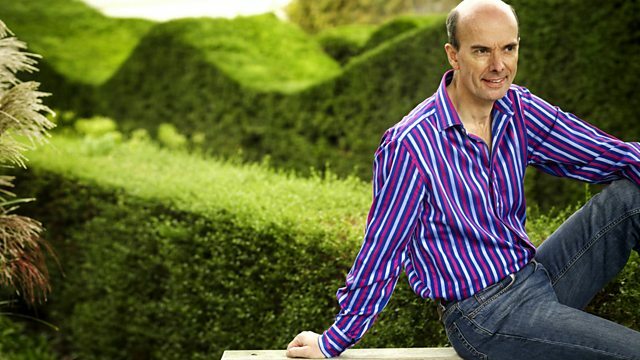 Martin Handley presents Radio 3's classical breakfast show, featuring the Musical Map of Britain and listener requests. Email 3Breakfast@bbc.co.uk or text 83111. Email your suggestions to 3Breakfast@bbc.co.uk to help fill our Musical Map. Conductor: Riccardo Chailly. Performer: National Philharmonic Orchestra. Performer: Dominique Visse. Performer: François Couturier. Performer: Rachel Podger. Performer: La Stravaganza Köln. Conductor: Paul Paray (1886 - 1979). Performer: Detroit S O. Conductor: Nikolaus Harnoncourt. Performer: Charlotte Margiono. Performer: Delores Ziegler. Performer: Thomas Hampson. Performer: Amsterdam Royal Concertgebouw Orchestra. Conductor: Colin Davis. Performer: BBC S O.. Conductor: Donald Runnicles. Performer: Boaz Daniel. Performer: Christine Brewer. Performer: Dagmar Pecková. Performer: John Treleaven. Performer: Apollo Voices. Performer: BBC S O.. Conductor: Simon Halsey. Performer: Rundfunkchor Berlin. Conductor: Christian Thielemann. Performer: Lisa Batiashvili. Performer: Staatskapelle Dresden. Conductor: Sir Simon Rattle. Performer: City of Birmingham Symphony Orchestra. Performer: Christopher Maltman. Performer: Roger Vignoles. Conductor: John Barry. Performer: BARRY ORCHESTRA, THE JOHN.